We offer fast response to your sewing machine repair needs within the south-east of England. 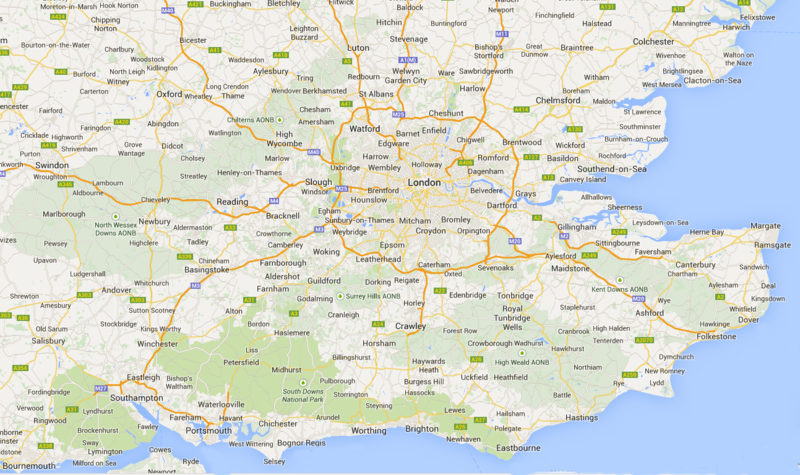 The map below shows the area that we work in. Always call the mobile number to begin with – 07599 818227. If we can’t answer immediately we’ll get back to you as soon as possible. We come with all necessary tools and common spare parts to get you working again as soon as possible.